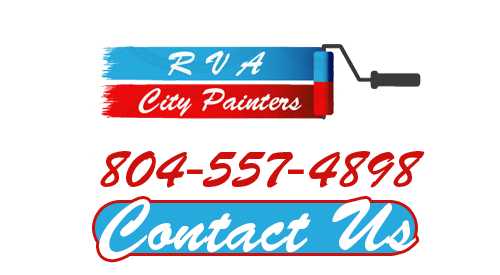 Here at RVA City Painters we are dedicated to providing top quality painting services in Richmond and the surrounding areas of Virginia. Our goal is to ensure our clients are satisfied with the results we provide, and to exceed their expectations by providing the finest selection of residential and commercial painting services available. We make it easy - all you have to do is give us a call, and our team of professional painters will take care of the rest! 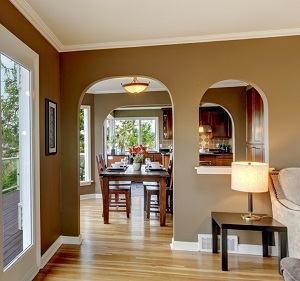 With over 30 years of experience in the Richmond painting services industry, locals know they can rely on our painting contractors for the best interior painting results. Whether it's one room or an entire office complex, our professionals ensure quality results on every interior painting project we take on. Our consultants can also provide you with expert advice about interior paint colors, should you need assistance achieving the perfect color scheme. Together, we can develop and execute the best plan for your business or home's interior painting needs. When you hire our experts for exterior painting services in the Richmond area, you can rest assured that you chose the best house painters for the job. 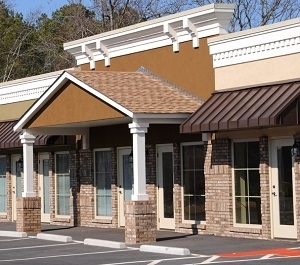 Our experienced professionals have completed thousands of exterior painting projects the years. More importantly, our painters take an immense amount of pride from our work. This fact will be evident in the high quality results that we provide for your exterior commercial or house painting project. Our Richmond painting contractors also offer expert preparation services such as drywall repairs. 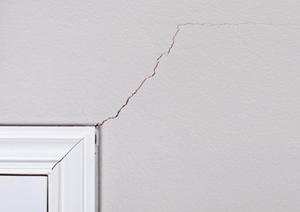 From botched patching jobs to covering up cracks and nail holes that have accumulated over the years, our drywall repair experts will ensure your walls look flawless by the time we're doing with them! 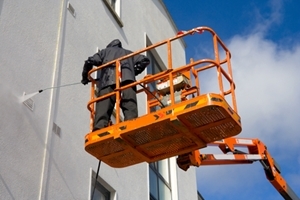 Powerwashing is the optimal method for cleaning a variety of exterior surfaces. 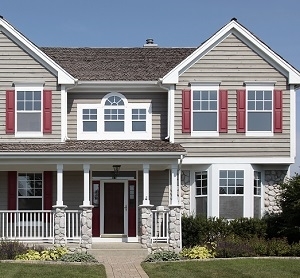 From exterior siding to driveways, our team of professionals have the knowledge, skill, and equipment necessary to clean wood, vinyl, stone, masonry, and metal surfaces. You can rest assured that our pros will get your property's exterior surfaces clean without causing any damage. Don't live with grimey, dirty siding or sidewalks - let our experts clean them for you with our affordable, efficient power washing services! 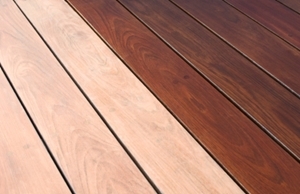 Our wood finishing experts specialize in interior and exterior wood staining services. We have the skills and tools necessary to repair and re-stain the most intricate trim and wainscoting, as well as the manpower to complete fence and deck staining projects with ease. Our professionals can rejuvenate the original beauty of your kitchen cabinets, deck, and other wood surfaces while we improve, protect, and preserve the wood with our top quality stains and sealants. If you need any of the above painting services in Richmond, please call 804-557-4898 or complete our online request form.